Morning Mail Review – Do it To it! So, I’m behind on my tech reviews! But, now I have a little more time on my hands, found a pretty cool product, and thought I would share. 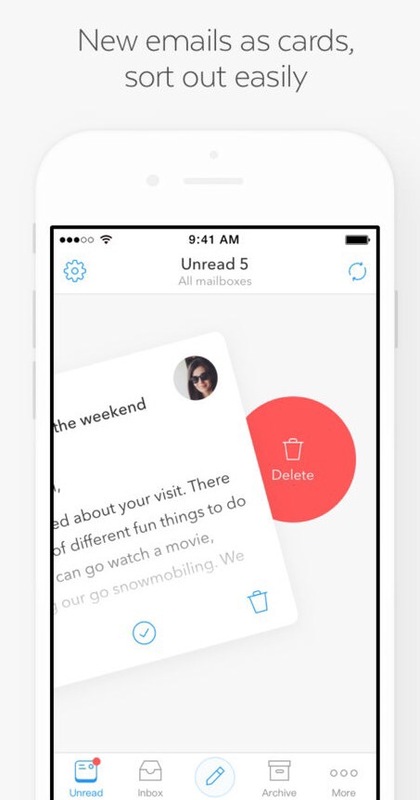 It’s like “Tinder” for your email. You simply swipe left or right to delete or archive. You can see your unread emails one of a time in front of you, and decide quickly what to do with them for a clean inbox. Morning Mail is a very outstanding email app. 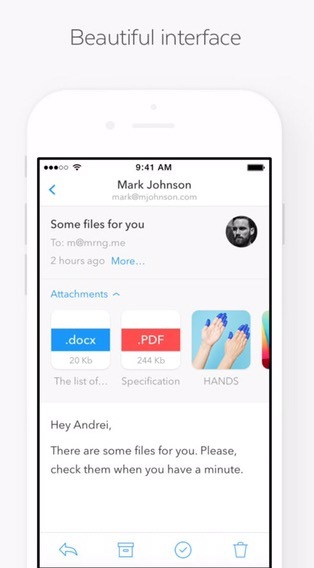 It’s made for people who always want to keep their inbox clean. Morning Mail separates new emails from other mail. It represents new emails as cards which can easily be sorted out with simple gestures, one at a time. Overall I love this product – it solves the bulk of my needs except for the adding to folders part. (I like to add all of my business receipts to a folder as a back up). It really is easy to use and it makes you feel good to go through your email in the morning. You can still reply and handle urgent emails as needed. 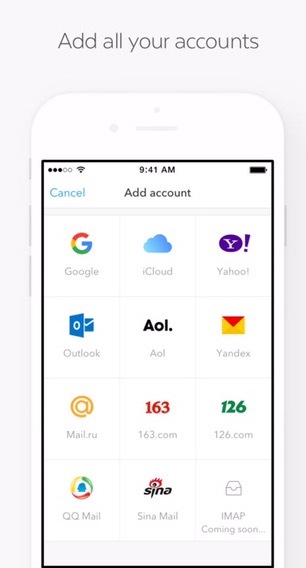 Use this app along side your regular email app. Use it when you have some downtime to sort through your “FYI” emails and respond quickly to those you can. I’m still using it and getting more feedback. The company is also continuously tweaking, so if you download and use it, please receives and send your feedback in. Let me know your thoughts by comments below!